Organising an event can be difficult, especially when you need to source a venue, produce graphic designs and find staff. By hiring an event management company in London, you can feel as ease knowing your event is in an experts hands. 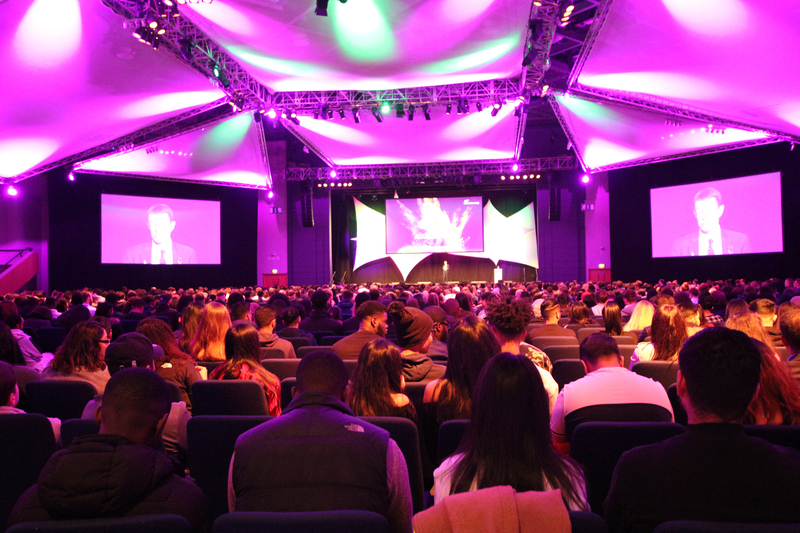 At Blackberry Productions we are one of the leading event management companies in London and across the UK. Our dedicated London event management team strive to deliver our clients with an event that not only reaches their expectations but exceeds them. As one of the leading corporate event agencies in London, we work with our clients to understand their brand, business, ethos and product in order to provide you with an event that showcases your company and leaves your guests feeling event closer to your brand. Here at Blackberry Productions, we understand that your event is important for not only showcasing your product or service but for raising awareness of your brand and in turn attracting new clients. Whether you are hosting a dinner, exhibiting a new product or even having a Christmas party, our team of expert event managers, who are based within our corporate events agency in London, pair your ideas with their proficiency in order to create an event that clients and staff enjoy. Our event production team aim to create an event that best reflects the message you are trying to portray. We work with yourselves to understand the key aim of your event and create shared goals in order to deliver an event that has a strong message behind it.